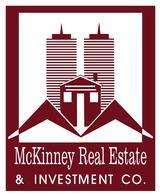 Welcome to Mckinney Real Estate, Inc DBA Mckinney Real Estate & Investment Co. With over 27 year of experience, we are a premier Real Estate Brokerage service company as well as an Residential and Commercial property investment company. 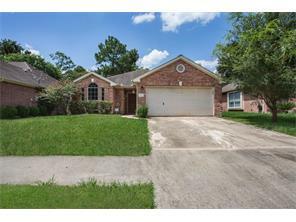 We specialize in working with both Residential and Commerical buyers and sellers in the Houston and surrounding Counties. Plus other metropolitan cities in Texas. Our expertise begans with our Broker/Owner Danny Mckinney who is also the CEO/Founder of Diversified Home Mortgage, Inc. and CEO/Founder/Fund Manager of DMAC Capital Funding, LLC. 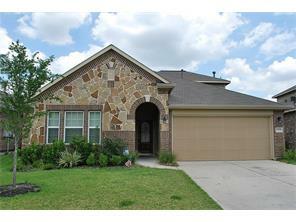 Danny Mckinney was also a former home builder as owner Momentum Home Builders, LLC from 2003-2007. With his leadership we provide our customers and client with financing options as well as investment opportunities for both residential and commercial properties. Our Experience begans with the Marketing, buying and selling our clients property and ends with Financing, Investment, Development and Consultiing expertise, to provide what our clients need succeed in dispositon or acquistion of their Real estate properties. If you are looking to Buy or sell your property and Experience Matters. We are the ones to call!